Best deals for Africa safari holidays and tours in Kenya and Tanzania, budget trips and luxury tours both road and fly-in packages. 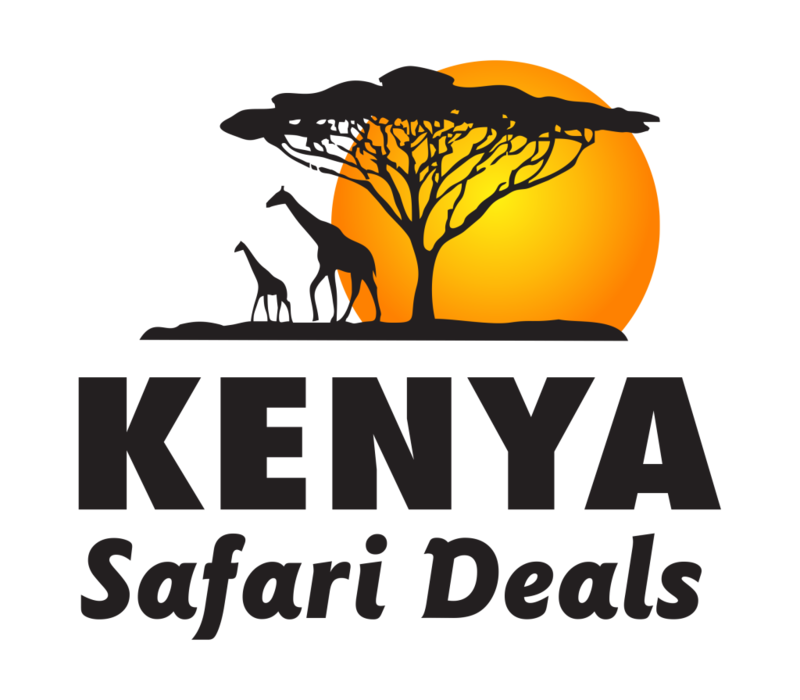 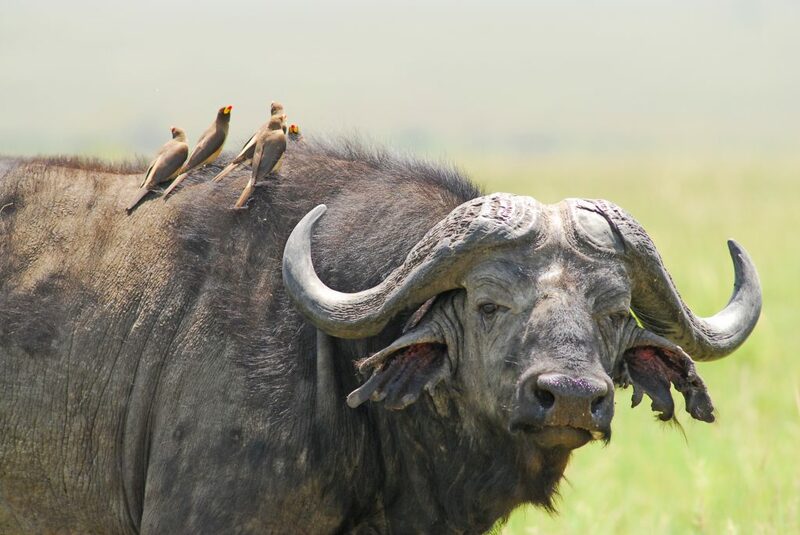 Irresistible combination of wildlife safari tours and beach holiday vacations. Incredible Honeymoon Packages, Family Holidays, Group Incentive tours.